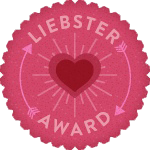 I am incredibly honored to have been nominated for the Liebster Award by both Amiee Sanchez of Double C - Casual & Chic, and Neilly of Aux Caprices de Flore. Thank you both! 1. Write 11 things about yourself. 2. Answer the 11 questions your tagger asks you. 3. Nominate 11 bloggers with under 200 followers & tag them in your post. 4. Make up 11 new question for the bloggers you nominated & tell them. I received this award twice before already, and responded here, so I'm going to defer to that "about me" section. 1. 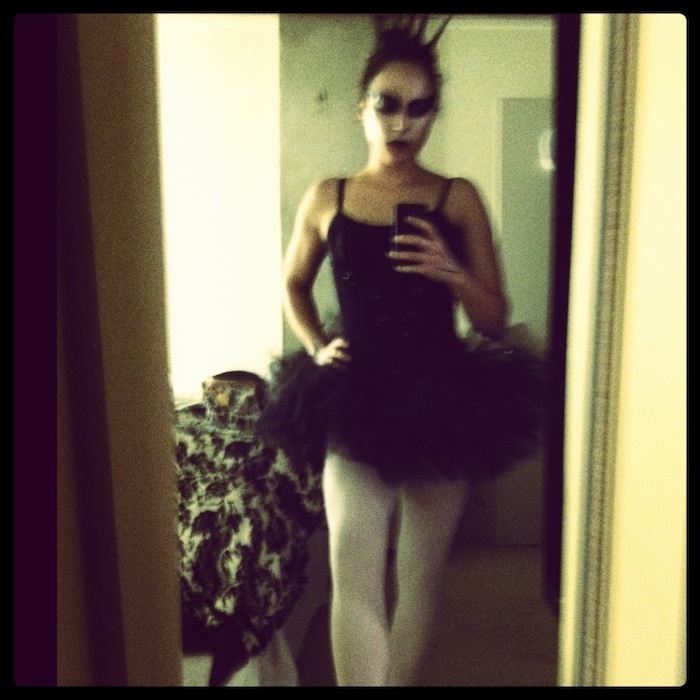 What was your best halloween costume? 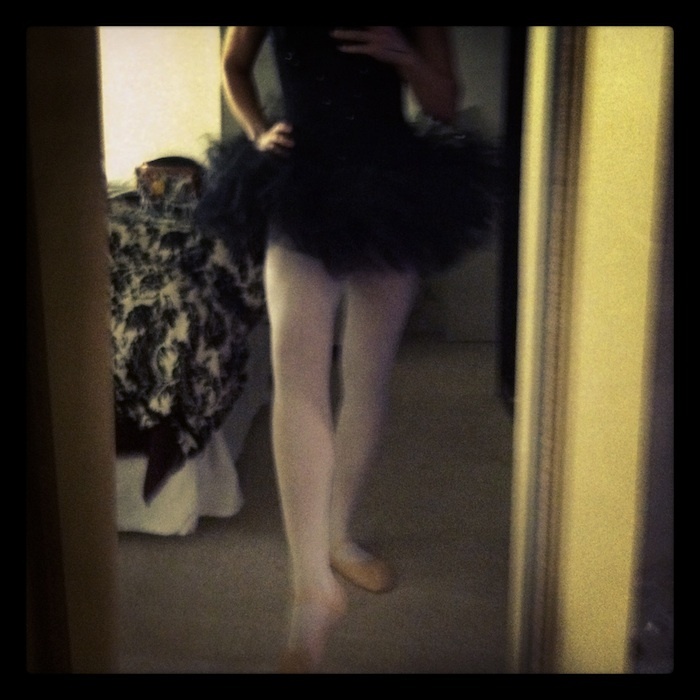 Probably my Black Swan last year. 2. Skirts or pants? Why? Generally pants. It's cold in the north, and in the mountains! 3. What is the one makeup product you can't live without? Mascara, specifically "Le 2 de Guerlain" in noir. 4. What is your favorite accessory? Hats are so underrated. 5. What is you favorite book? or movie? It's a toss up between The Great Gatsby and On the Road, though I might prefer Kerouac's Maggie Cassidy, really. I'm anxiously awaiting the movie releases of both the former. 6. What is on your bedside table? Books, a reading light, and a clock. 7. Are you a morning or night person? I'm so much better at night. 8. If you had a lot of money, where would you go on vacation? The world, mostly. There are far too many places to name. 9. How many pairs of shoes do you own? I prefer not to count these types of things. 10. Are you spontaneous or do you always need to have a plan? Pretty spontaneous. This gets expensive, especially with plane tickets. 11. What is the most expensive single item you've ever bought? Potentially my Chanel pumps. 1. Green or not? (Save the planet!) Save the planet, for sure. 2. What genre of music do you like? Indie/folksy with some electronica. Among other things. 3. What is your favorite meal? Breakfast, probably because I rarely eat it. 4. Have you ever travel in a foreign country? If yes, where? Yes, I've been to England, Italy, France, The Netherlands, Canada, Mexico, and Costa Rica. 5. Where do you leave? I'm assuming live? Denver, Colorado. 6. Where do you see yourself in 5 years? These things are far too difficult to predict. 7. Tell one dream or something you will like to realize in 6 months. Get an instrument ticket. 8. What is the extreme/excentric thing you have ever done? Nothing stands out at the moment. Fly solo, maybe? But that happens all the time to people. 9. What is the most important thing in your life? My family and friends are pretty important. 10. What is your biggest accomplishement? Or name something that you are proud. I did pretty well in school. 11. What inspire you in life? Great music, great literature, great style. 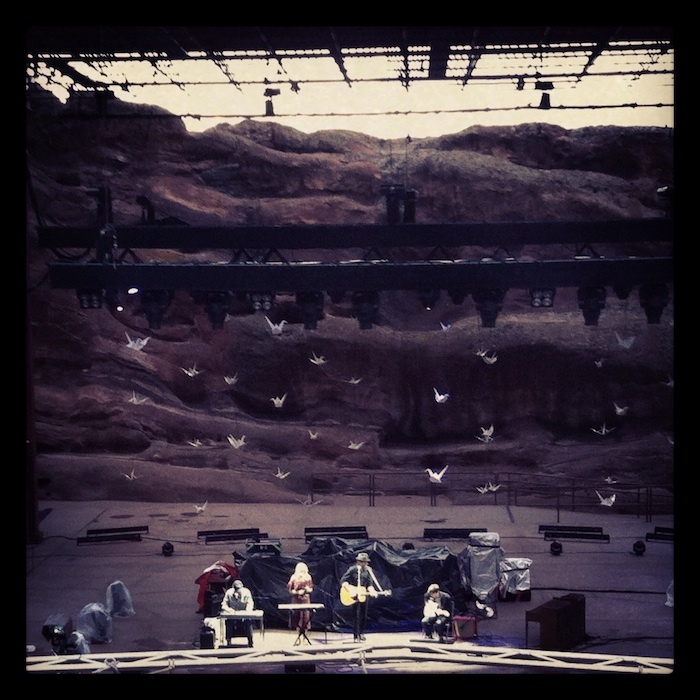 Cory Chisel & The Wandering Sons at Red Rocks Amphitheater, in Morrison, CO.
1. What’s your favorite thing about autumn? 2. What are you going to be for Halloween? 3. What’s your favorite way to spend a Saturday? 5. Where do you next want to visit? 6. What’s the best movie you saw lately? 7. Do you have any siblings, and if so are you close? 8. Which item is on your fall wish list? 9. 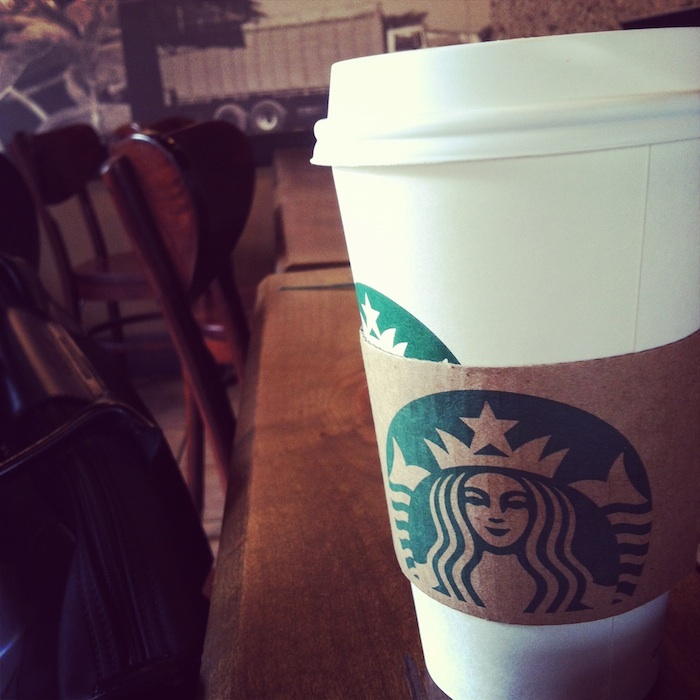 What’s your favorite drink at Starbucks? 10. What is your favorite style of shoes? 11. What’s one item in your closet you never travel without? Happy AUtumn to you too! I love the pics you've posted! Thank you! That's such a great costume idea, have fun with it! Ah you are so sweet! Thank you for the lovely nomination - I will be sure to be posting soon - need to think about all my answers to the fun questions :) Hope you have had a great weekend! You're welcome :) I can't wait to read your answers!! Thank you so much for your lovely comment dear! 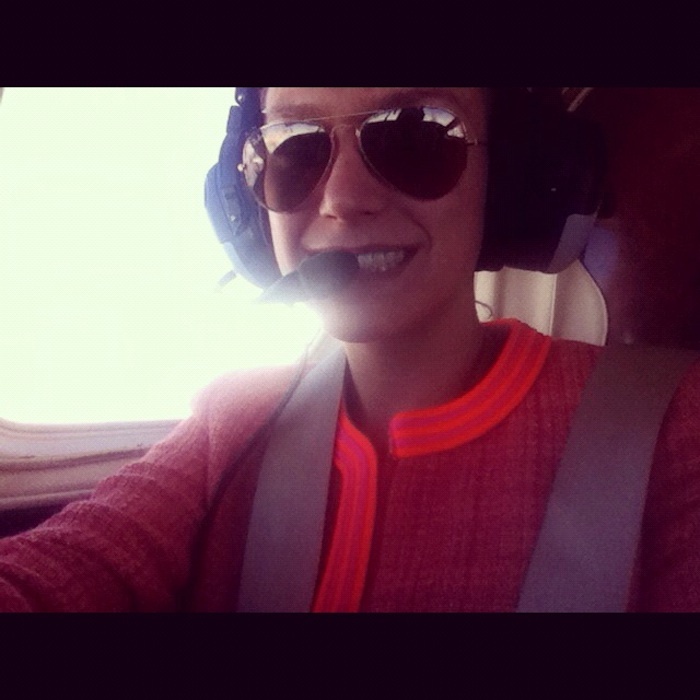 I really like your blog :) And this post! :) Keep posting! this year, and of did you watch the movie, too? Nice! I did watch the movie, I love it! Thank you for nominating me!! And congrats to you as well! Yet another reason to love the blogging community - everyone is just so darn supportive! You're so welcome! Your blog is awesome, I can't wait to read your answers :) Yay blogging! I am so excited that you nominated me!! Great questions too, I'm going to post all of the answers tomorrow on my blog. I loved reading all of your answers as well, I can't wait to start nominating some other rad bloggers! This is a great way to get to know everyone in the blogging community. <3 And congrats to you!! I can't wait to read your answers! Your blog is amazing :) Thanks! You're so welcome :) I love yours, too!